Ever since the kids started going to school and joined other activities. We have not really explore or talked about food. This morning, as Izaac is having some activities @ Jalan Besar Stadium. We decided to explore the café nearby. 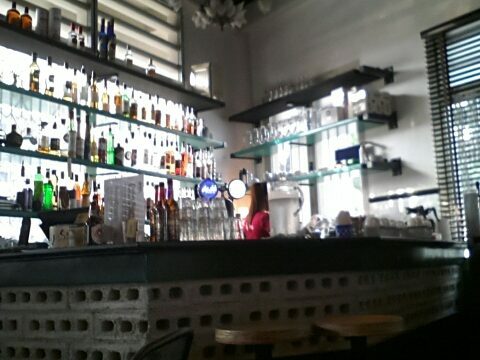 As most open later we decided to try Suprette @ Kam Leng Hotel. 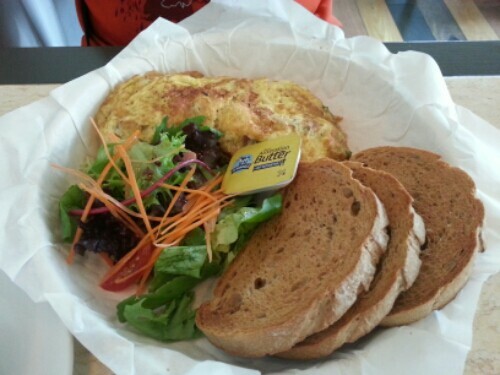 It is a small cafe which serves Western Breakfast. 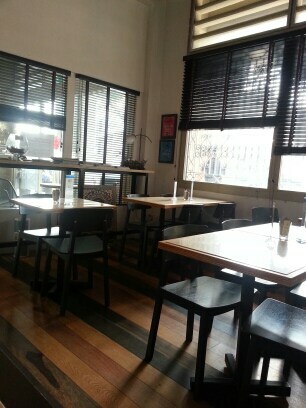 Cosy atmosphere for a lazy breakfast with loved ones. My Breakfast Set with choice of fried, scrambled or poarched eggs and 2 sides. 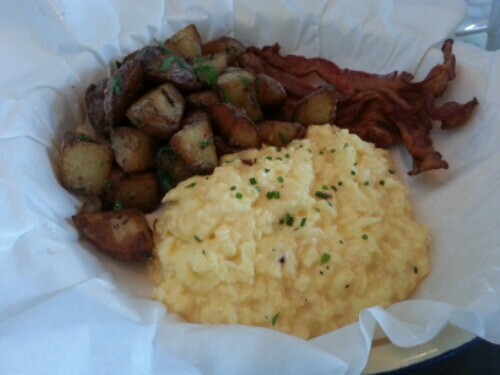 I chose scrambled eggs with bacon and roasted red potatoes.